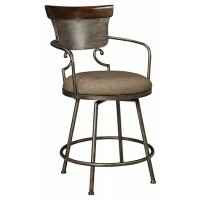 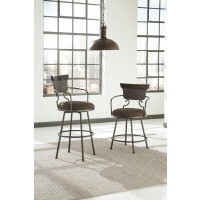 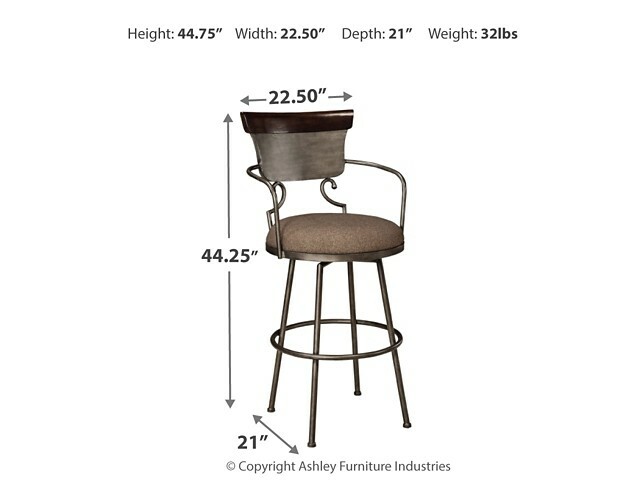 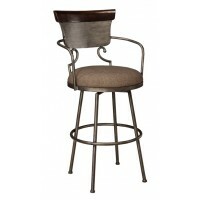 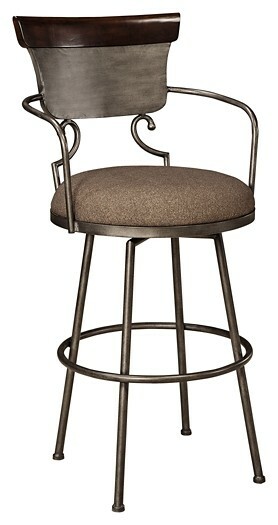 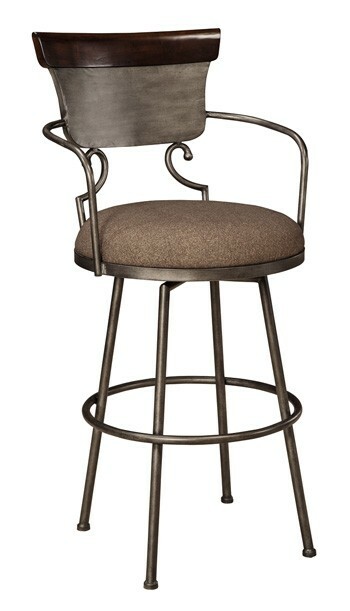 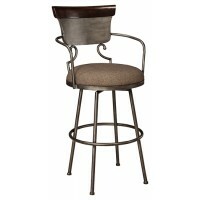 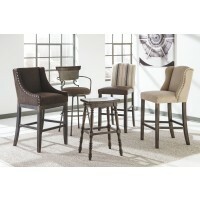 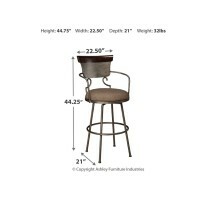 With its mixed media effect and unique take on vintage meets modern, this pub height swivel bar stool is certainly turning heads. 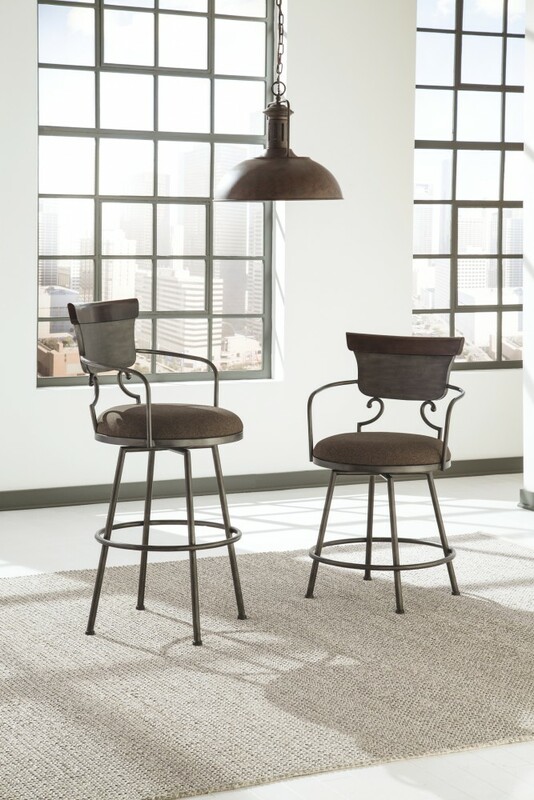 The incorporation of metal feels so contemporary, while the rich use of distressing makes this piece one that can flow beautifully with your vintage-inspired pieces. 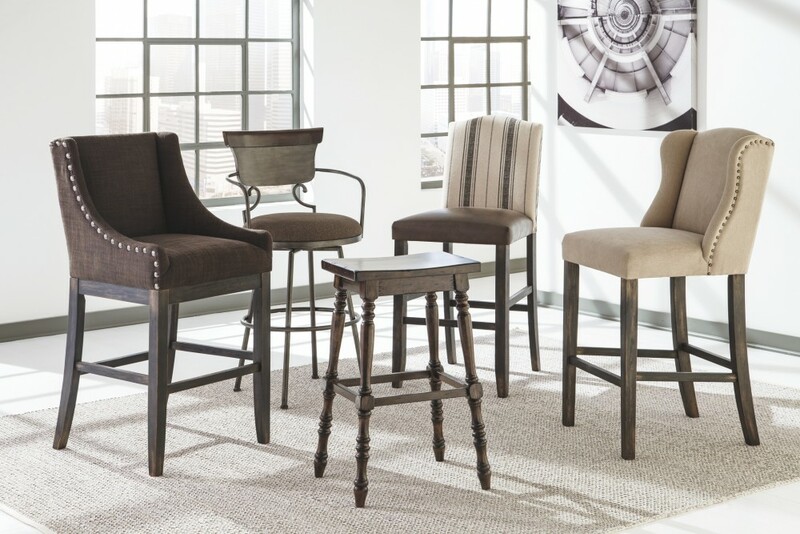 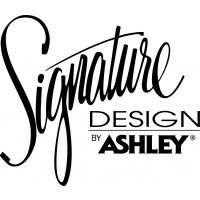 How you bring the look home is up to you.